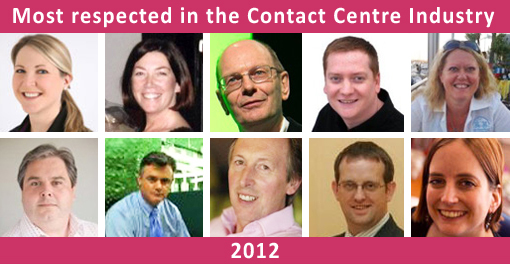 Here are the winners of our vote for the most respected people in the contact centre industry. The winner this year is Carolyn Blunt, followed by Ann-Marie Stagg and Martin Hill-Wilson. A total of 665 votes were cast and we have received some wonderful feedback from all of those who participated. 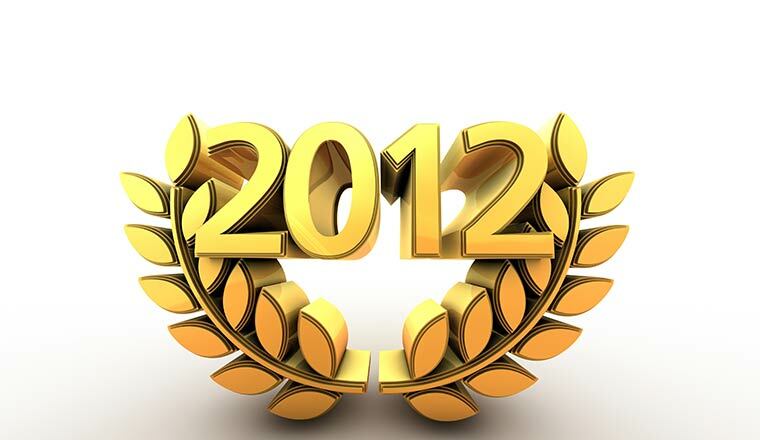 It is fantastic to be able to recognise people who have been driving customer service to a higher level. A big thank you to all of our readers who participated in the vote. 1. 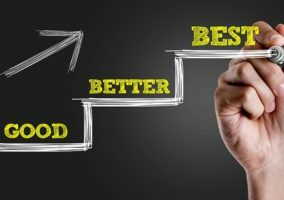 Carolyn Blunt – MD, Real Results Training Ltd.
8. Peter Massey – Founder and Managing Director, Budd UK Ltd. The following people all fell into the Highly Commended category. They appear in alphabetical order by first name. Jag Tucker – VP Global Customer Service Operations, SHL Group Ltd.
Our rules prevent Jonty from appearing in the Top 10, but he got some great feedback. Ian Aitchison – CEO, COPC Asia Pacific Inc.
Great to see kevin Ellis been given the recognition he deserves for over 10 years he has been at the forefront of contact centre technology and delivered great service.In over 30 years of work in the industry Kevin is a good as anyone out there. I also would have thought Adam Faulkner should have been in the top slots he has built Sabio to be a very influential and respected organisation in contact centre technology.